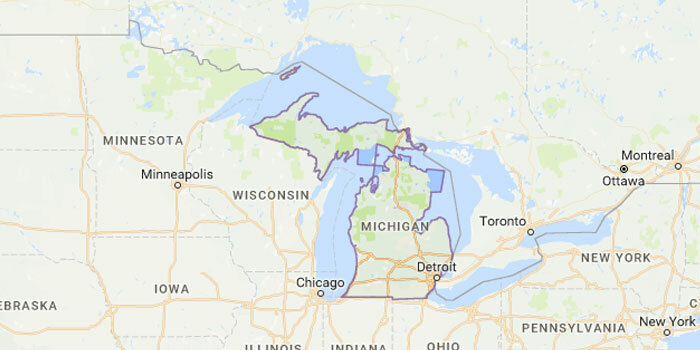 Michigan can be found in the Great Lakes area of the US and its name quite literally means “large water”: Michigan is bounded by 4 of the 5 great lakes in the country and as such, enjoys the longest freshwater coastline in the USA. Anyone who lives and works in the state will know that it is a very popular recreational fishing area. A diversified economy is also part of the Michigan lifestyle, but it must be said that it’s most commonly known as the hub of the automotive industry in the US. Another industry that the state relies on for its wealth is tourism. As the area is popular for visitors to travel to, you will find that there are many service oriented businesses that operate in Michigan. If you’re one of these businesses, you probably need to work long hours and pay extra attention to your customers. After all, that’s what good customer service is all about. English and Spanish are the dominant languages in the state and so presents another challenge for service providers: to provide communication and access to information in these two languages at least. Do you find your business in this very position? 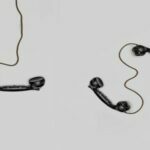 If it is, then there’s no need to worry as there are services offering professional business telephone answering in both English and Spanish in the Michigan area. You can acquire them right here at Sunshine Communication Services, Inc.
Telephone answering services – this is offered on a 24/7 basis and ensures that customer queries are handled promptly and professionally allowing you to focus more attention on other work commitments. We will provide you with your own dedicated business number to provide to customers and advertise. Virtual answering services – by including the option of a virtual telephone receptionist you can handle receptionist tasks such as switchboard, calendar management and booking appointments, order placing, and more, without having to personally perform the task or hire in-house, full-time staff members. Small business phone services – this is the perfect, affordable solution for small, growing businesses that want to cultivate a professional corporate image and keep on top of incoming calls and orders without taking on the expense of dedicated staff members. We’ll answer your calls, take messages, advise clients, provide product and service information, confirm bookings, and a lot more. After hours answering services – tired of being limited by regular 8 to 5 office hours? You don’t have to be. Open your company up to a whole lot more in terms of sales. Be available for business 24/7 or on your terms with our after-hours telephone answering service. We will answer incoming queries and take care of your customers when you’re unable to. 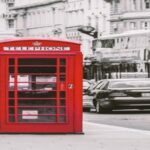 Bilingual answering services – do more business, impress more customers and stay connected with your customers by offering your incoming call service in both English and Spanish. Our bilingual agents will know just how to manage your customers and their queries – in their own language. At Sunshine Communication Services, Inc. we understand that different sectors of industry have different customer requirements in terms of understanding the industry, its products or services, and specific language that is used. 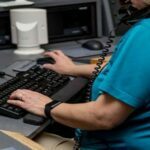 Our telephone answering agents in Michigan are extremely knowledgeable and are trained to meet the unique needs of various prominent industries in the state. In addition, our answering services can be tailored to meet your industry requirements. We have experience in providing answering services for many specific industries and professionals, including attorneys, heating and cooling (HVAC), funeral services, home health care, hospice, hospitals, property management, plumbers, medical offices, real estate and doctors. At Sunshine Communication Services, Inc. we don’t just answer calls and take messages. We do so much more! We understand that an important aspect of customer service is making customers feel valued and you can do this by providing them with prompt, efficient service at times that are convenient to them. For this reason, all our agents receive ongoing training in customer service, ensuring that they have a friendly yet professional telephone manner and can handle any situation that may arise over the phone. For more information on answering services in Michigan, contact Sunshine Communication Services, Inc. today.